The Zohar is the authentic seed of the Torah, the source of Jesus’ teachings, the one book, the one body of wisdom and divine source of energy that will end all conflict, pain and death in this world. It will even remove the doubts and skepticism that make us scoff at the idea of the end of pain and death. In the year 1558, Kabbalist Rabbi Isaac De Lattes decided to perform a historic task — to print the Zohar in book form for the first time in history. Pope Paul IV authorized the printing of this first ever Zohar. Prior to this, the sacred Zohar was only in manuscript form as the printing press had only been invented in the last century. De Lattes knew that sharing the books of the Zohar would make the transition of death pleasant instead of painful for people, beyond what we might dare to imagine. And, more important, the Zohar would eventually eradicate death from the landscape of human existence. How? By uniting the great faiths of the world through the mystical power and wisdom of Zohar. Throughout history, Muslims and Christians and true Israelites embraced Kabbalah and Zohar. Yet, remarkably, the Rabbis of Italy opposed De Lattes and the Pope. Now follow this next point carefully. This was a time when Rome was burning Jewish books and Protestant Bibles. 12,000 books were burning in the streets of Cremona and Mantua. Yet the Pope still allowed the first ever printing of the sacred Zohar, a stunning, startling historical fact that gives us a glimpse into the Zohars ability to transcend all hatred and conflict. Yet the Rabbis tried to prevent the Zohar from being printed and shared with the world. Extraordinary! Five hundred years later, the situation remains the same. A handful of egocentric individuals oppose the Kabblists and the Zohar and the truth. One reason — the way to world peace and immortality is via death — the death of the ego! And then the Light if immortality and paradise will shine upon all mankind. It’s a promise. Thanks so much for this article. As a practicing and devoted Catholic it was a blessing to read it. Kabbalah has helped me so much. Great article Billy. Let the Light of the Zohar shine ! This article is misleading in that the Pope did not study the Zohar nor did he view it as a great truth. Rather at the time the Talmud was being burned by Catholic mandate and the Zohar was printed for the exclusive purpose of using it as a tool to convert Jews to Catholicism. While this is an amazing story of the Zohars advancement in the history of its propogation it is not a historical narrative which leads us to believe that it was a unifying force amongst faiths. The only unifying force the Pope was concerned with was the eradication of the perceived Jewish problem. You missed the point of the article. Of course the Pope was burning books, Jewish Books, Islamic books, anti-Catholic books. The point is that the Zohar transcends all negativity and even the most negative people do not destroy the Zohar—except for the Jews. The Rabbis are the ones who have burned Kabbalah Centre Zohars. The Rabbis of history have outlawed Kabbalah, ex-communicated the Kabbalists and banned the Zohar’ s study. All Kabbalists in history will tell you ONLY the Zohar and Kabbalah will bring the redemption, and the Messiah, and that its the Rabbis who have prevented the Kabbalah and Zohar from reaching all the Israelites, and all the Gentile Nations. The Zohar has the power to bring peace and unity to all nations, THAT was the point of this article. The Zohar can unite Christians and Israelites. That is the point. It can unite Muslims and Israelites. And this is why Kabbalist Isaac De Lattes, says in the Zohar that the Church wishes to remove the conflict that has existed between the Israelites and Gentiles for 2000 years now. Because people change, even negative people, when we Israelites offer the Zohar and our hearts and souls to our gentile and muslim neighbors, instead of preaching hate and intolerance. 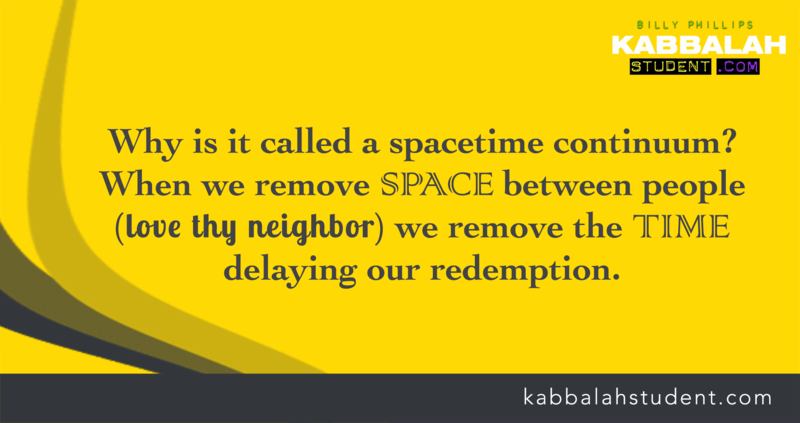 The Zohar WILL bring peace and unity to mankind if the Rabbis get out of the way, if the anti-Kabbalists who slander the Kabbalists, stop preventing the Zohar from being spread. Quite profound that God himself set up the world in a way where the Pope is the one who authorizes the first ever printing of the Zohar. Scholar Israel Zinberg goes as far as to say that we can thank the Catholic Church for the dissemination of the Kabbalah and Zohar because of this. After the Zohar was printed, Isaac Newton, Leibniz and all the great thinkers, philosophers, physicists and mystics of the Christian world delved deeply into Kabbalah and that is what ignited the Scientific Revolution. I agreed with you 100%, Billy.